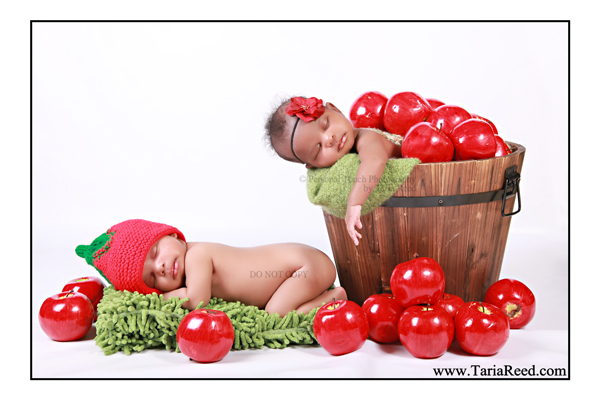 What's better than photographing one baby? I'll tell you, photographing TWO babies!! !